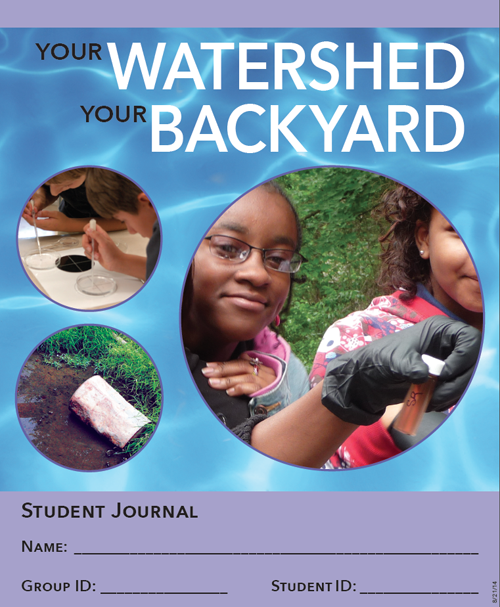 "Your Watershed, Your Backyard" (YWYB) builds upon our original zebrafish experiment with a focus on watershed ecology and environmental stewardship. The program includes a field trip to the students' local watershed, and incorporates the best practices of a Meaningful Watershed Educational Experience. All activities below are in PDF form, suitable for printing or projection, and are included in the YWYB Teacher Manual.